Join our e.Hubs plans to help your business grow, today. Eascotel provides a seamless multi-channel, multi-platform business hub for corporate partners and clients alike. 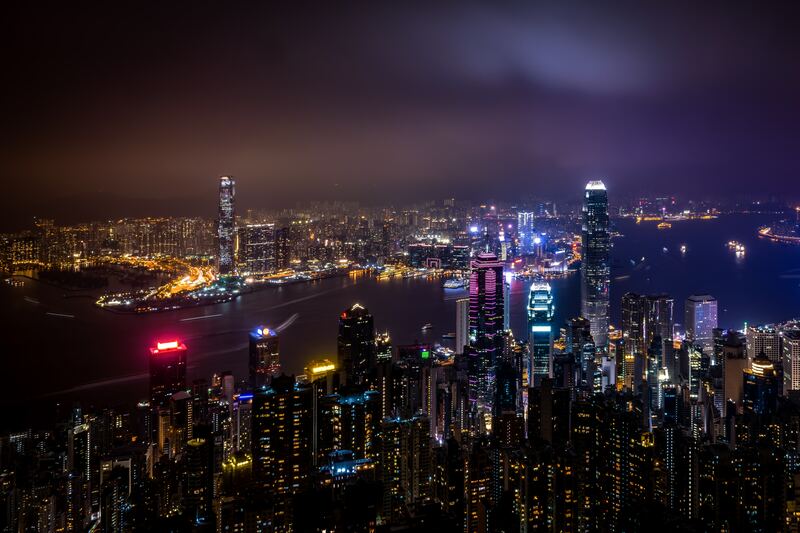 Through our extensive network and services available, we are able to connect all parties within our business hub to achieve all levels of cooperation, with unlimited scope for further business development. Choosing the right channel and platform is vital to success, we provide multi-channel gateways to effective platforms. With Eascotel eHubs TP thirdpartner service, we provide effective solutions for companies wishing to step in or step up their eCommerce presence. 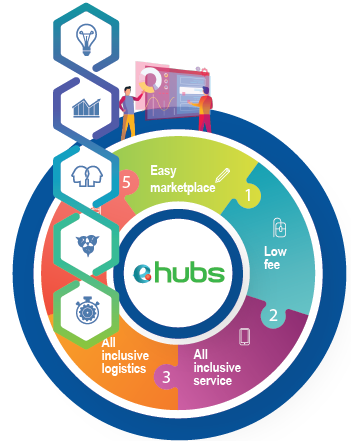 The scope of eHubs services covers marketplace product listing, online store construction, product optimization, digital marketing promotion, data analysis, distribution channels, pick n’pack warehousing logistics, customer service and more. When compared to companies running on traditional businesses models, we have apparent cost and efficiency advantages in all aspects of eCommerce operations, and all these resources, experience and business connection are rapidly shared among our partners and clients. Our clients reflect the level of service we can provide. We aim to achieve long-term cooperation through bonding and trust, to fully build up a business ecosystem that all can benefit from. Multi-channel and multi-platform business hub, provides diversified marketing strategies and services for companies expanding into eCommerce field. 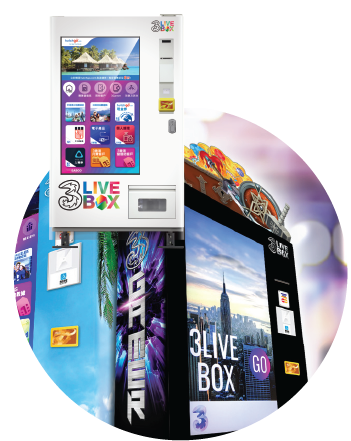 In partnership with 3HK, 3Live Box serves prepaid SIM cards, accessories, e-gift cards and gaming points, also acts as a self-service facility for mobile bill payment. 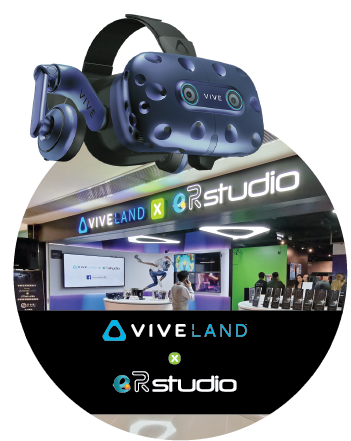 Located at D.Park in partnership with HTC, the official VIVELAND is our foray into VR education, entertainment and development territory. 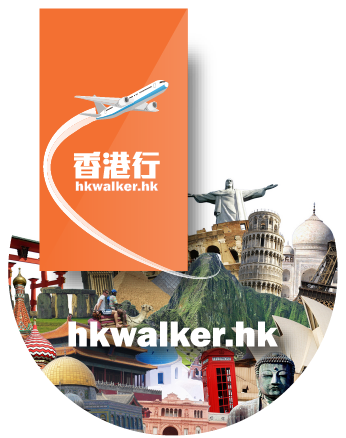 HKWalker based in Hong Kong and is committed to the development of local and roaming data calling card services. 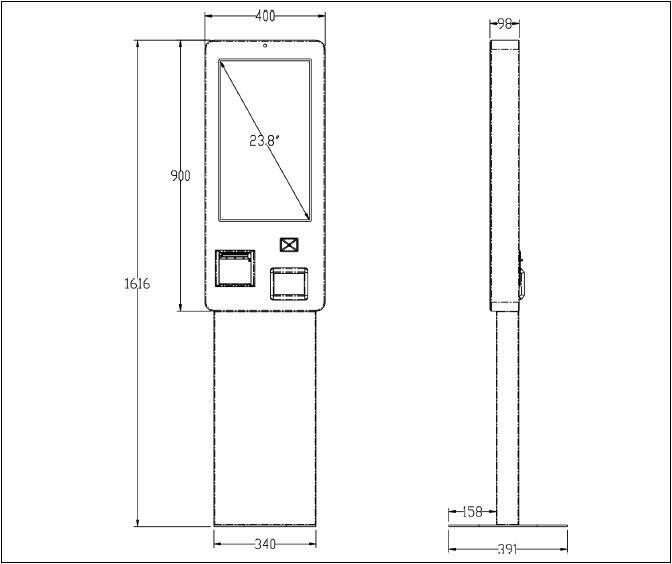 It also looks forward to developing overseas markets and providing up-to-date travel information. 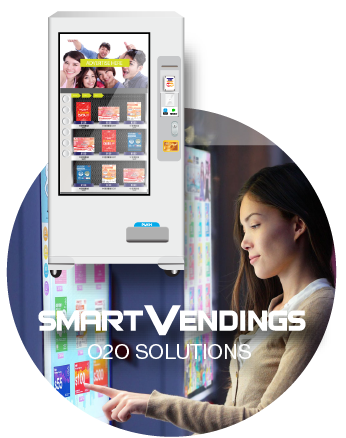 Smart Vendings smart vending machine came into operation in 2017 Q2. 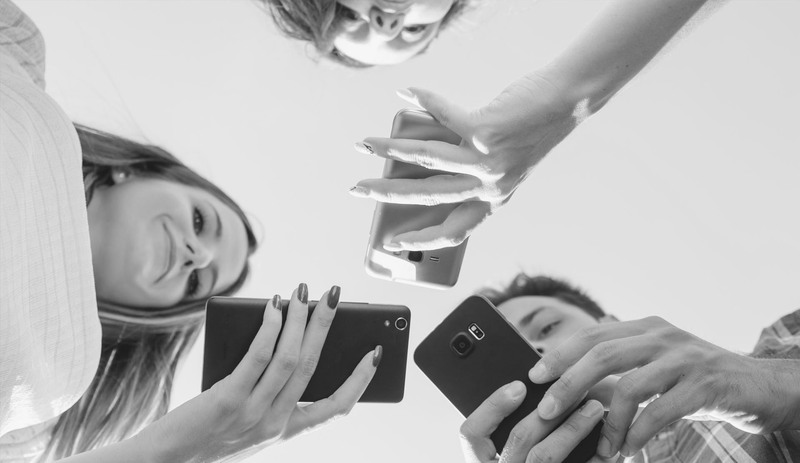 We aim to bring the Internet of Things (IoT) connectivity to the world, enhancing industry and everyday life alike for years to come. 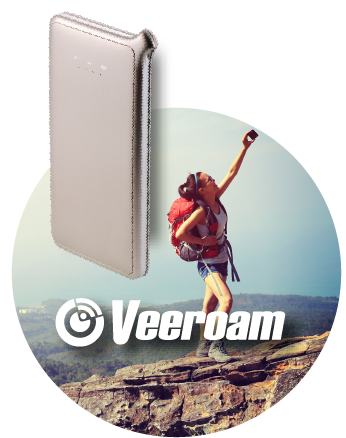 No more costly roaming fee. You can always enjoy high-speed 4G network connection covering 100+ countries. Business can push advertisements to mobile users based on their user profile. Easco Telecommunications Limited information shall not be liable for any direct, indirect, special or consequential losses or damages (including, without limitation, damages for loss of business or loss of profits) arising in contract, tort or otherwise from the use of or inability to use this website, or any material contained in it, or from any action or decision taken as a result of using this site or any such material.